Welcome back to Scavenger Hunt Sunday. It’s hard to believe that it’s already September. Yes, I know we’ve been in September for a full week…but still. Before you know it, we’ll be celebrating Halloween…then Thanksgiving…and Christmas! I’ve heard many times that time flies when you have little ones, but wow – I had no idea that it moves faster than light. Whatever the case, we’re finally in my favorite season…FALL! We didn’t start school this year, but our library’s s story time started back on Friday and Jammin’ Baby will start back on Tuesday. Soon enough, temperatures will drop and the leaves will change. And correct me if I’m wrong, but I do believe the ever popular Pumpkin Spice Latte is back! Life is good and I’m completely prepared to soak every bit of it in. With that said, let’s get back to the hunt. 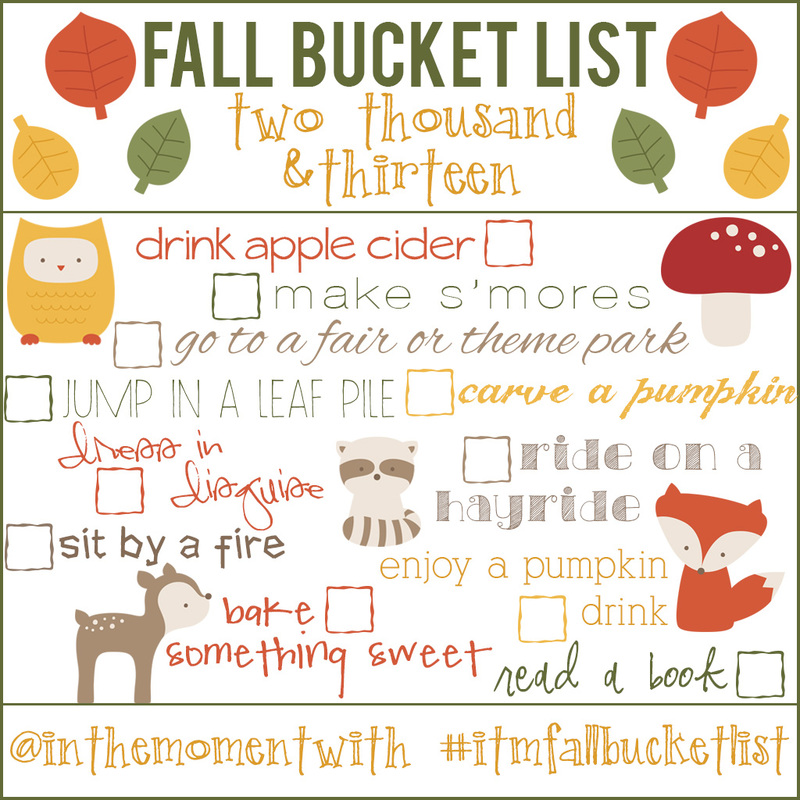 For those of you who didn’t participate this week, but want to participate next week…next week’s list is inspired by In the Moment With’s Fall Bucket List…plus a few (we can’t do the entire bucket list in one week, right?). We had a nice relaxing Labor Day – it was also my husband’s birthday. After lunch and a trip to Frankie’s Fun Park, we came home to relax. Felicity and I took an afternoon nap. 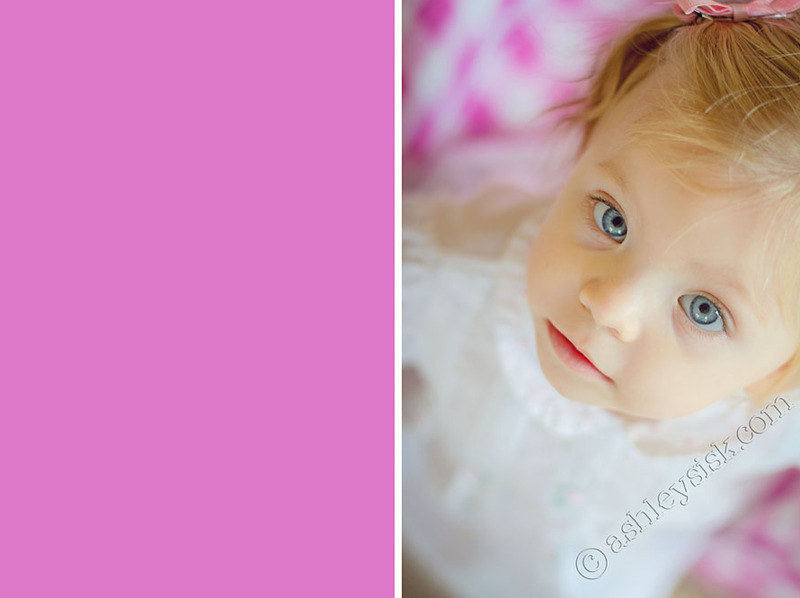 When she woke up, she had some incredible bed head…so of course, I captured it. 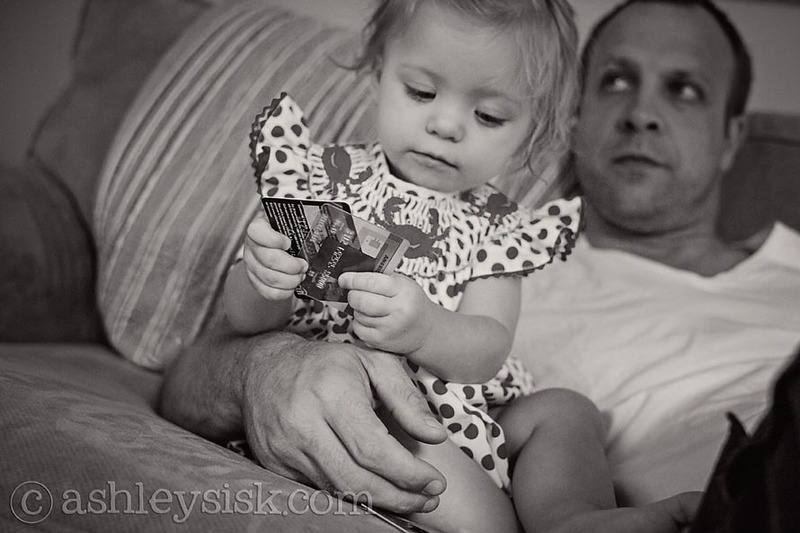 A little later, she got a hold of her Daddy’s wallet. I already know she loves to shop…and she loves shoes…now, it appears she also loves a credit card. He is in trouble! 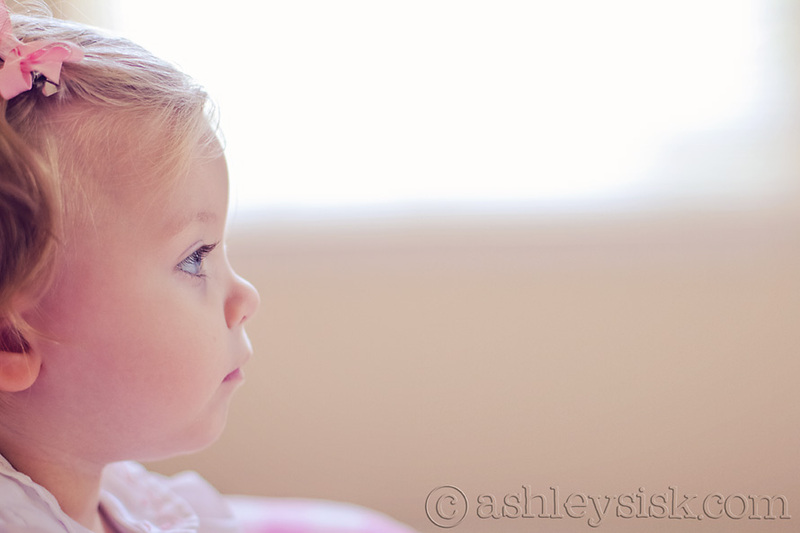 Several weeks ago, Felicity started “talking on the phone.” I remember looking back in my rear view mirror one day and seeing her lift one of her toys to her ears and start babbling. It was adorable! Trying to capture this type of event is quite difficult so I set the stage for her yesterday. I would have preferred that she sit the other direction so I could take advantage of the beautiful morning sun, but these are still really cute shots. I was on antibiotics for my mastitis earlier in the week. They smelled awful, but they took care of the problem…and they make for an interesting photograph. I think I initially thought I might get out into the world and capture a little bit of macro photography with this prompt. 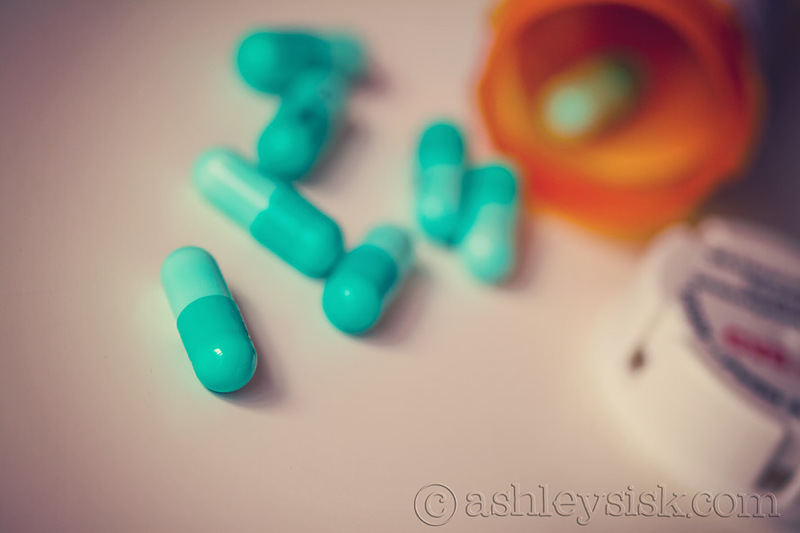 However, I used my macro shot for pills. Rather, you get a close-up shot of Felicity. This is another one I had trouble with. I probably should have just used my zoom and let her play, but I love using my fixed lenses. A year or two ago, I took a self portrait very similar to this. Again, hard to capture a moving toddler so I used the TV to distract her. Don’t judge.